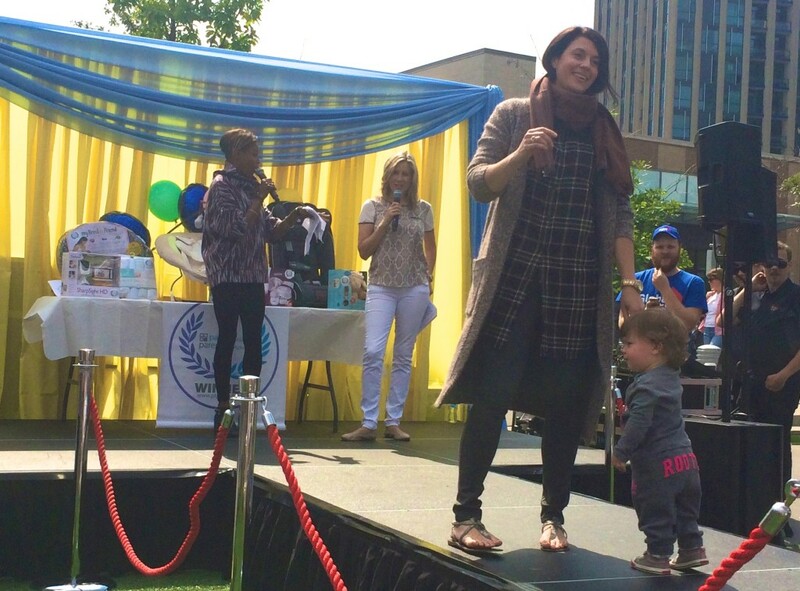 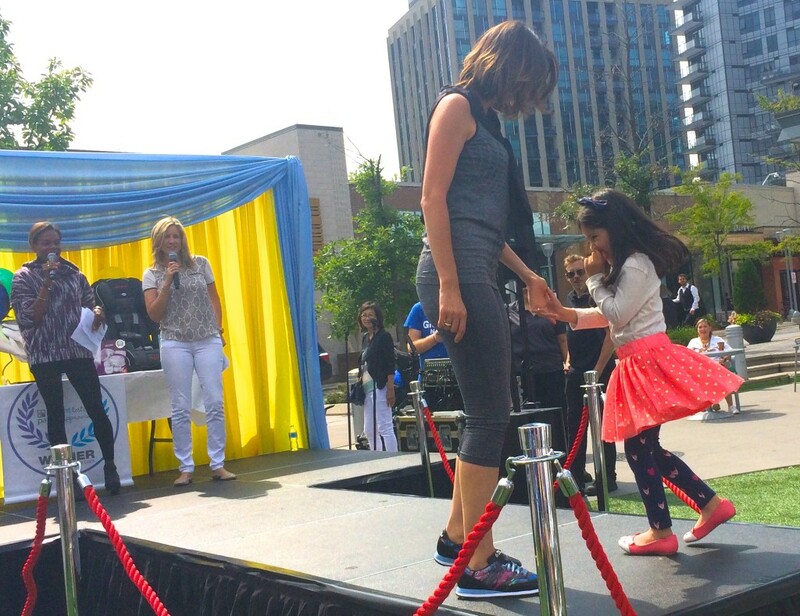 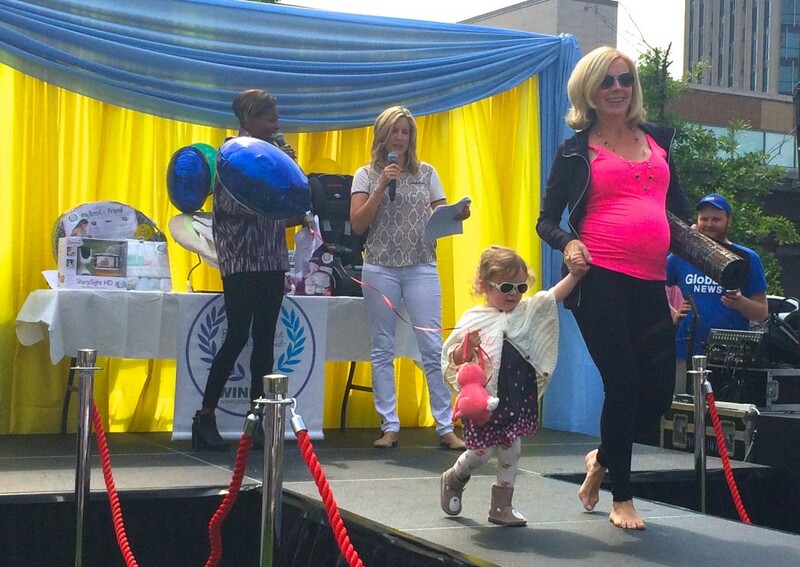 Recently, I was invited to the greater Toronto area’s (GTA) biggest baby shower, hosted by Global News. 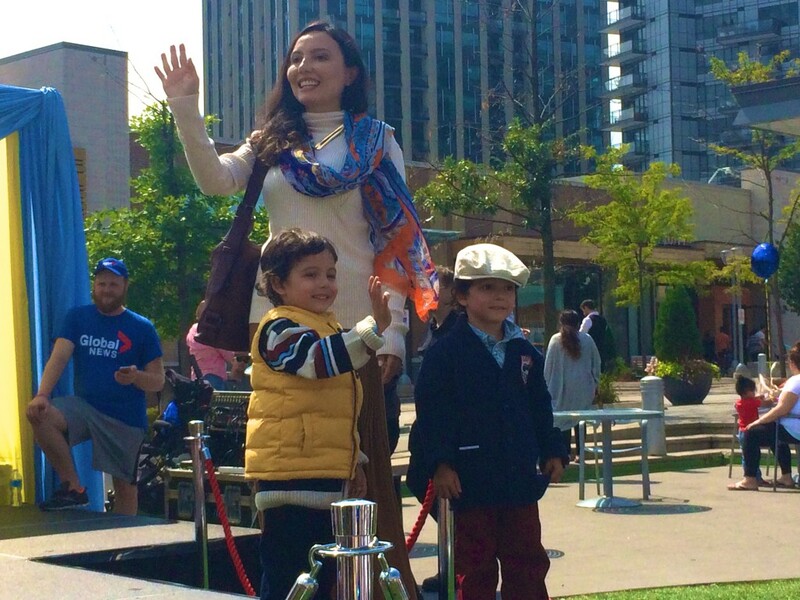 We packed up our whole clan last Sunday morning and headed to Shops at Don Mills for an open baby shower for new and expectant moms in the area. 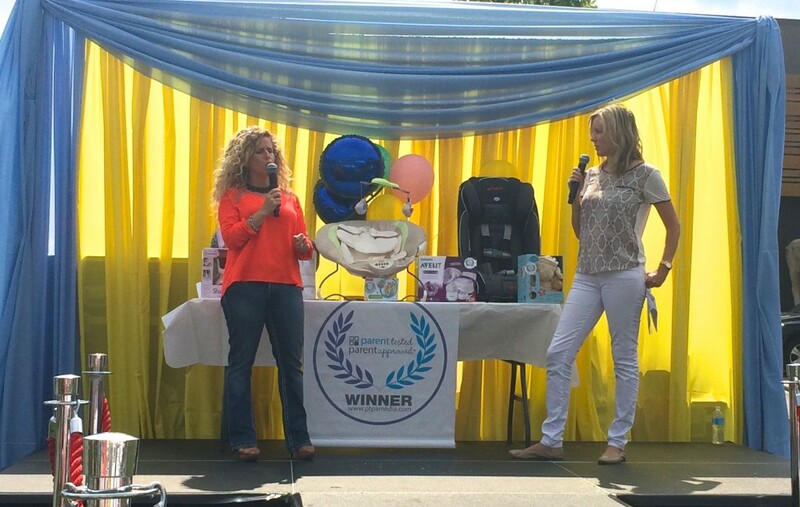 As we arrived, I immediately noticed that despite the heat, moms and mom-to-bes of all stages and sizes of bumps had come for the fantastic free food, sweets, freebies and on site experts there to answer any questions these moms and dads had. 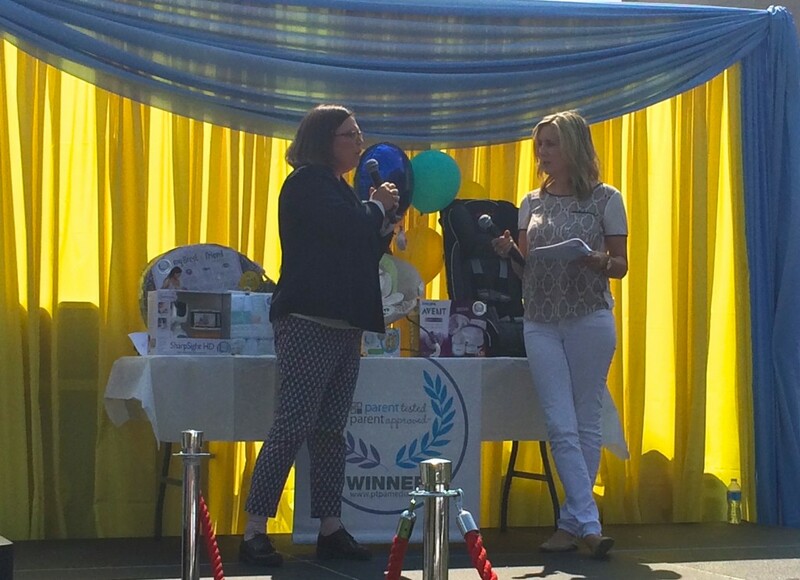 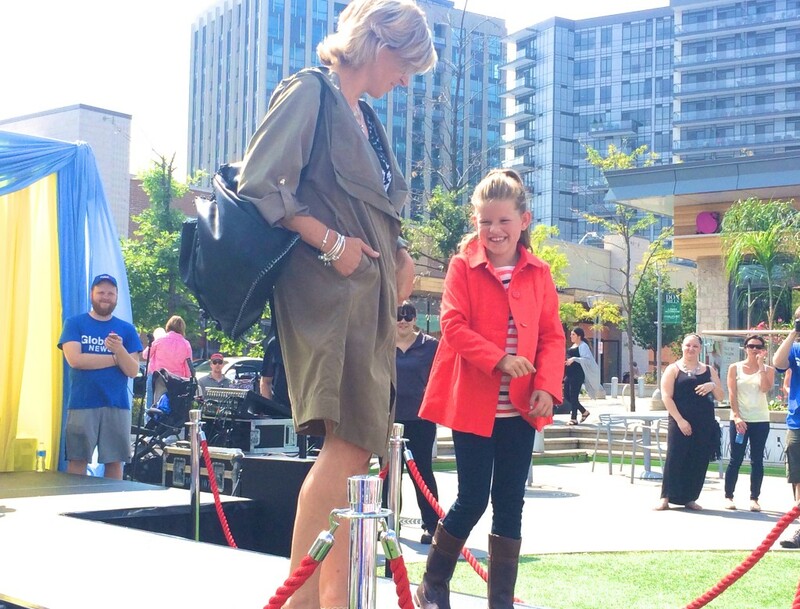 The live show, hosted by Global’s The Morning Show’s Liza Fromer, included some fantastic parenting tips from baby experts such as Parent Tested Parent Approved as well as Parents Canada editor, Janice Biehn.